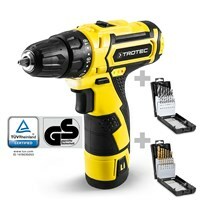 Cordless drill PSCS 11-12V - Equally powerful screws and comfortable drilling! 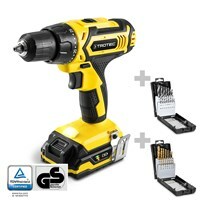 Li-Ion Cordless drill / screwdriver PSCS 11-16V - Equally powerful screws and comfortable drilling! 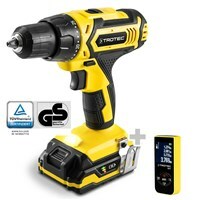 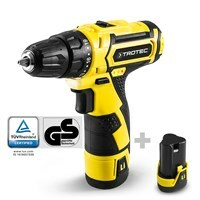 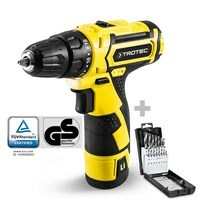 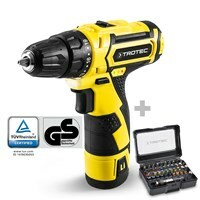 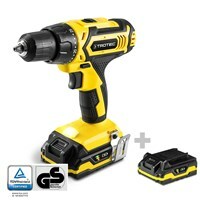 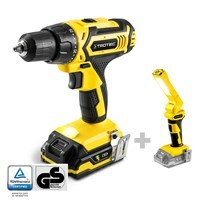 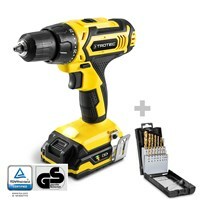 Cordless drill / screwdriver PSCS 11-20V - Equally powerful screws and comfortable drilling!